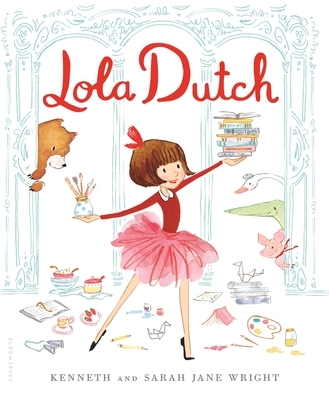 Lola Dutch doesn't do anything without doing it BIG! From breakfast, to a trip to the library, to painting, she has a tangible joy for trying new things. Check out the adorable doll house printed on the reverse of the book's jacket!